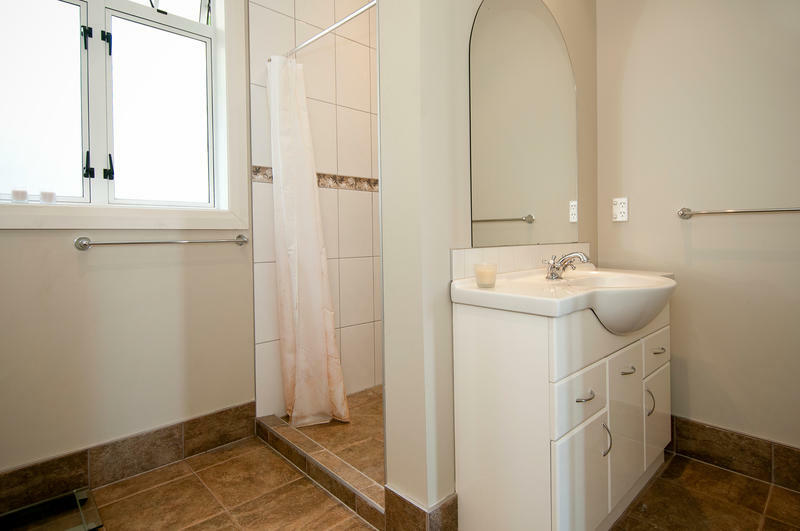 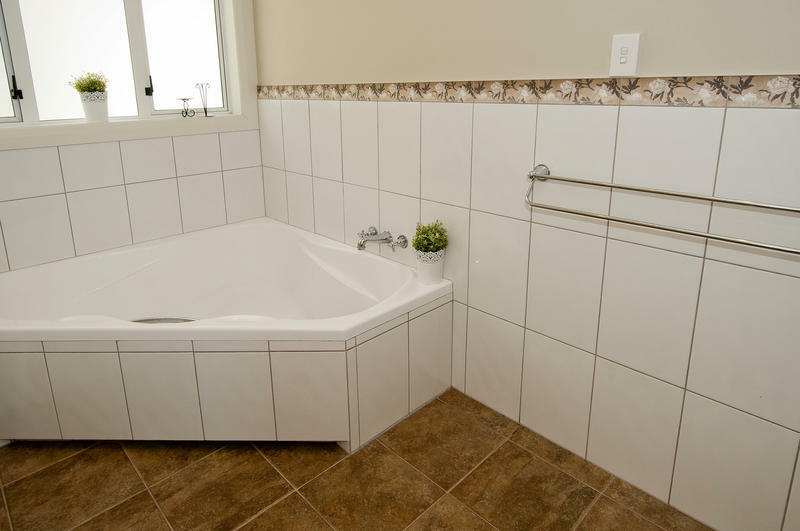 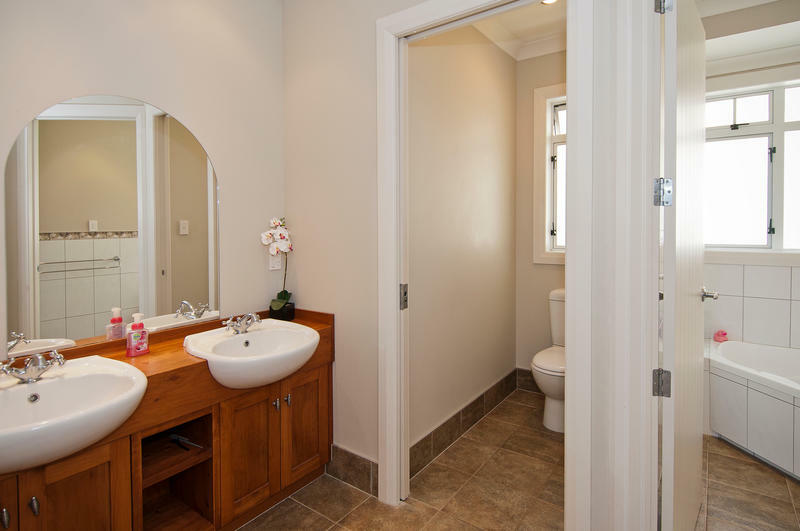 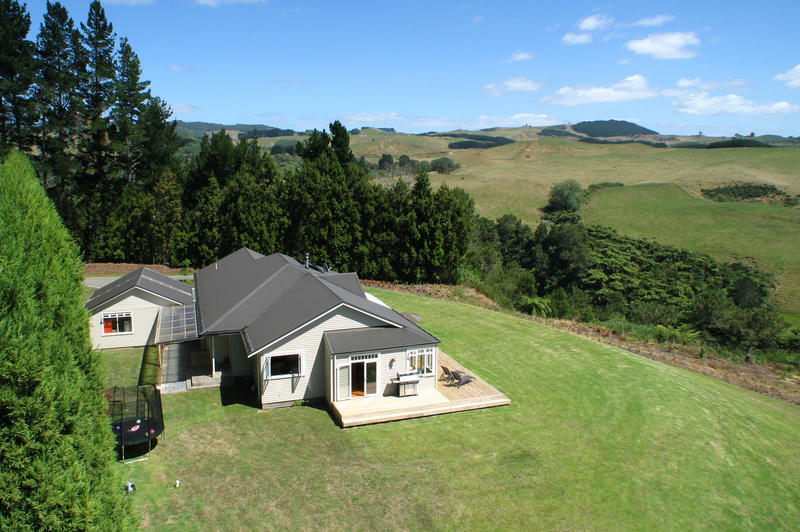 With elevated uninterrupted views northward you can come home down here with privacy assured. 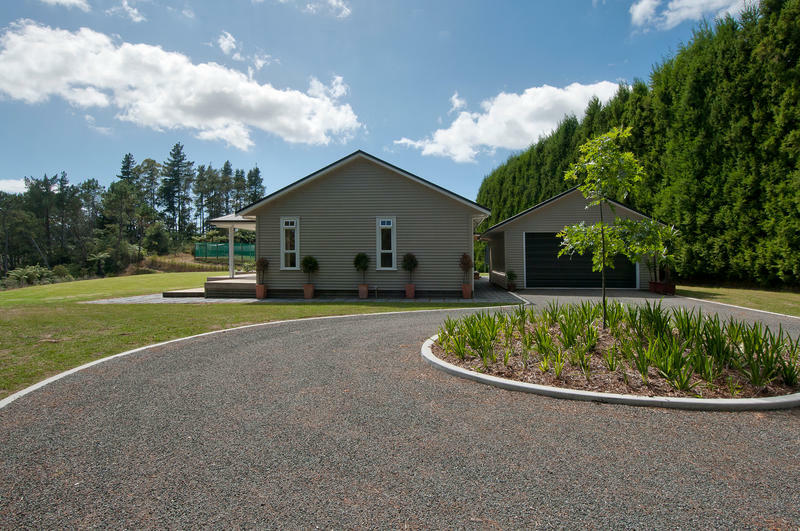 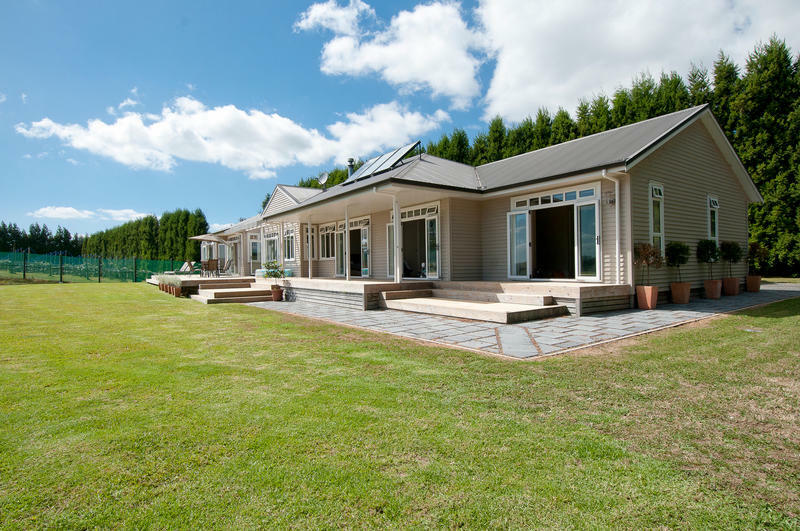 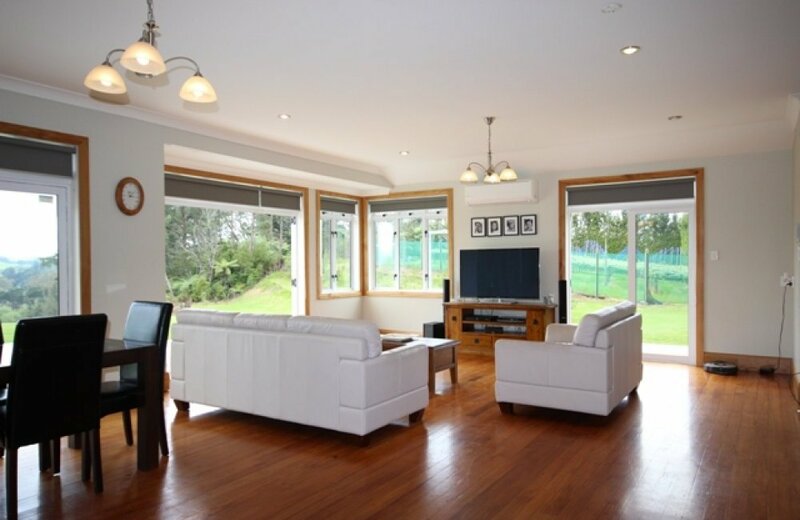 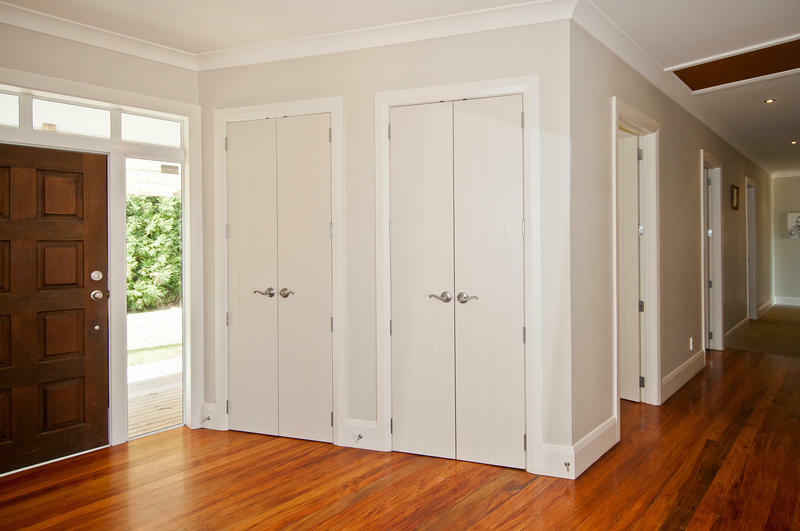 This is a solid timber weatherboard home designed for family living with over 300m2 of floor area which includes a freestanding, high stud double garage and workshop. 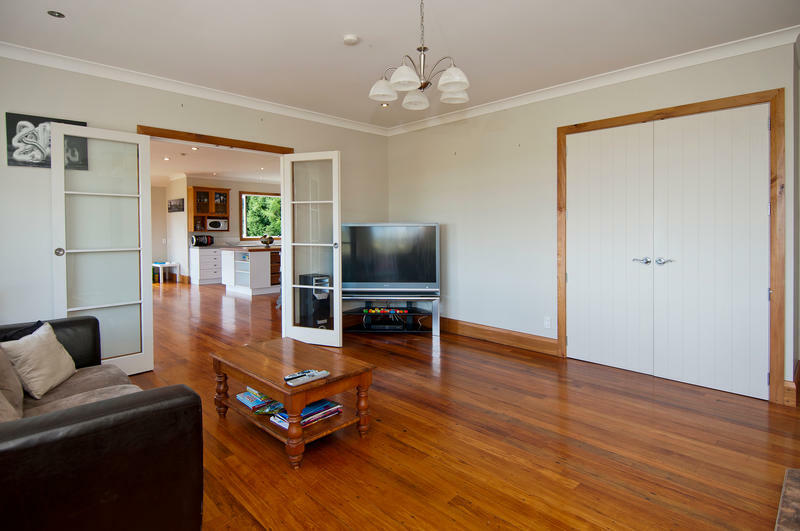 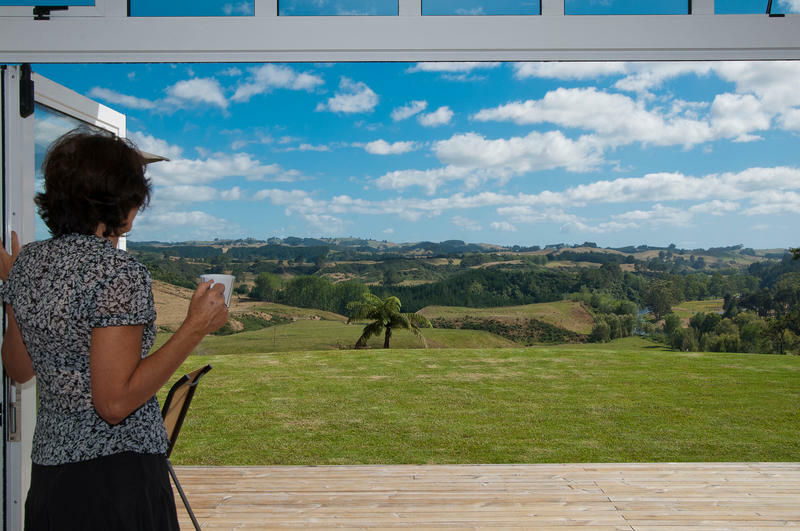 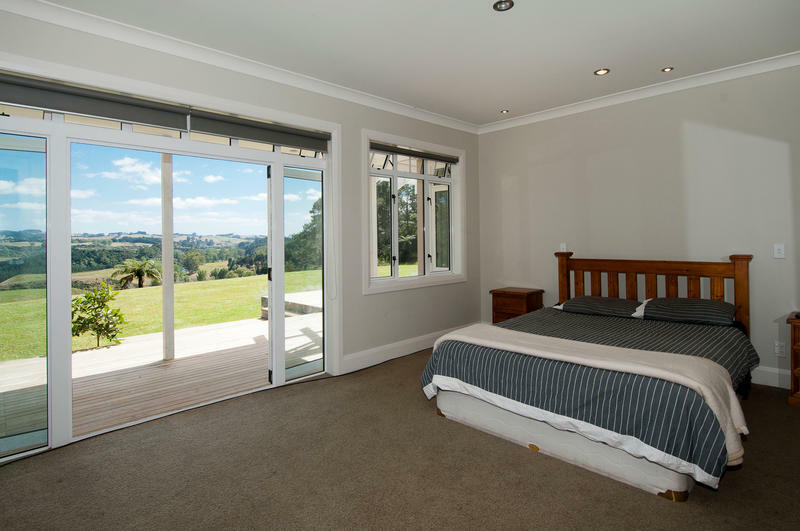 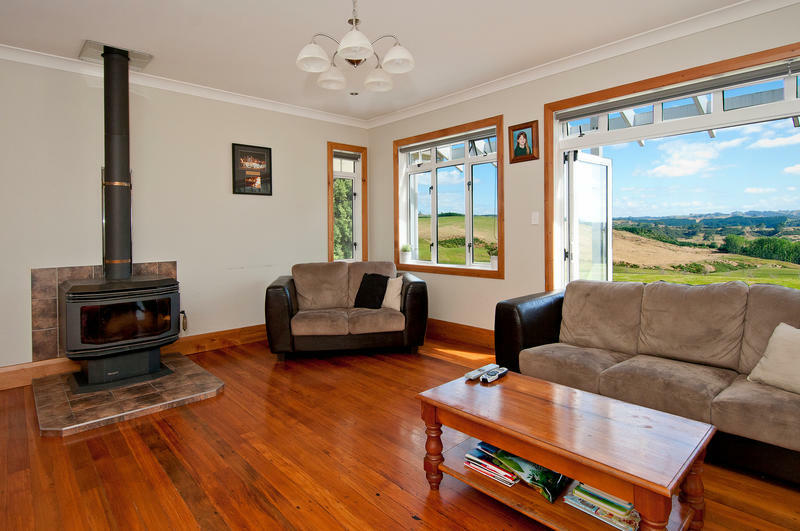 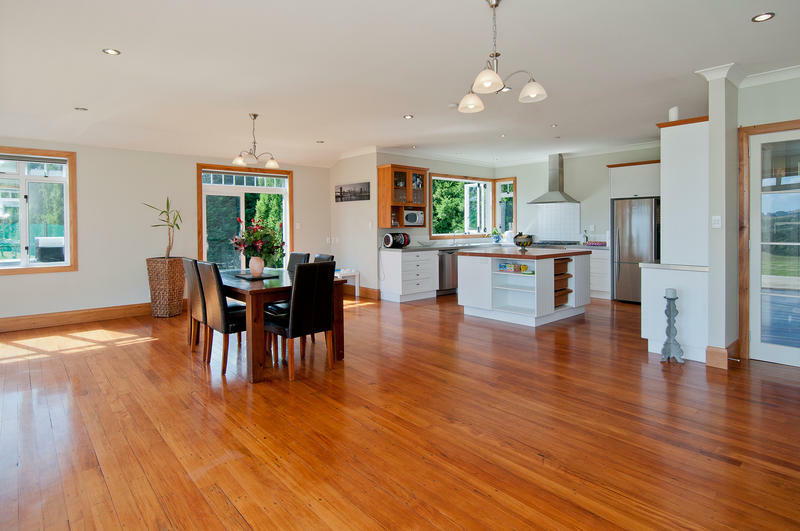 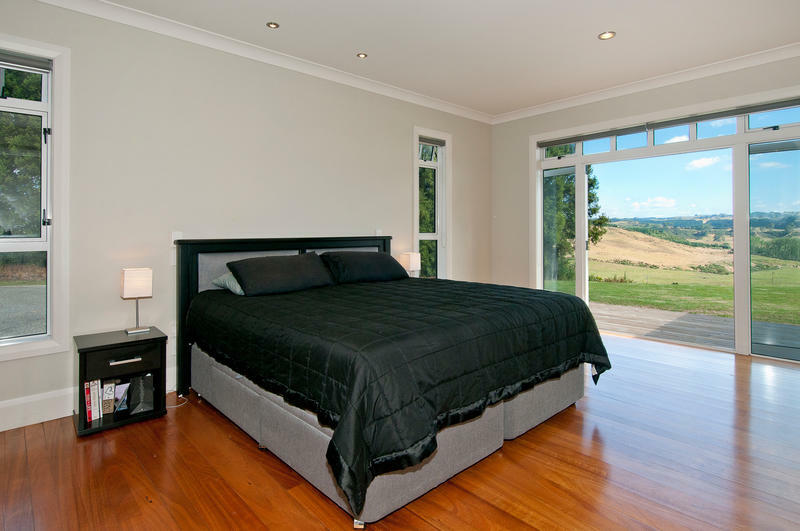 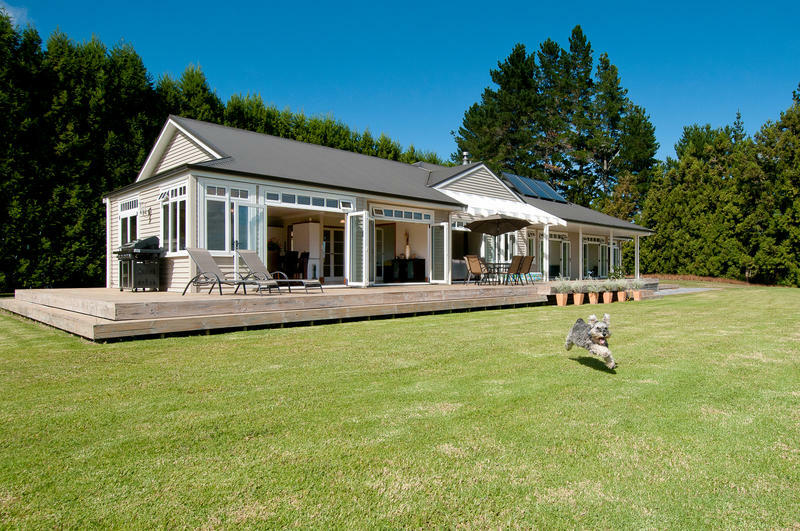 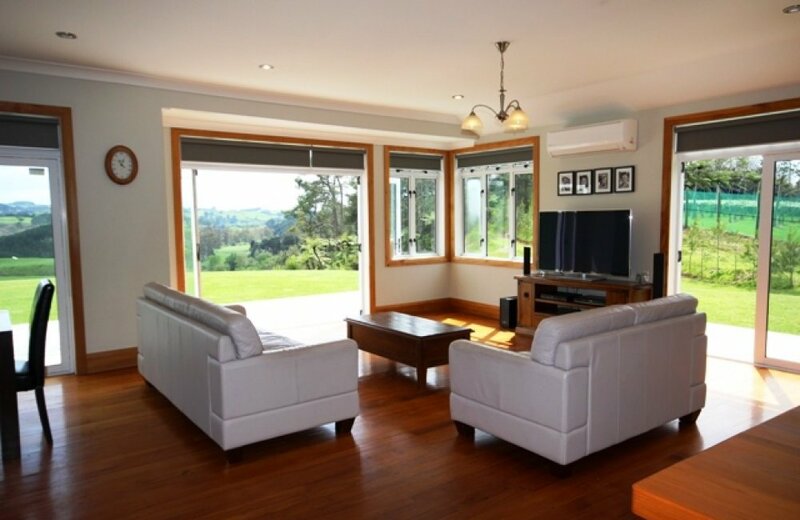 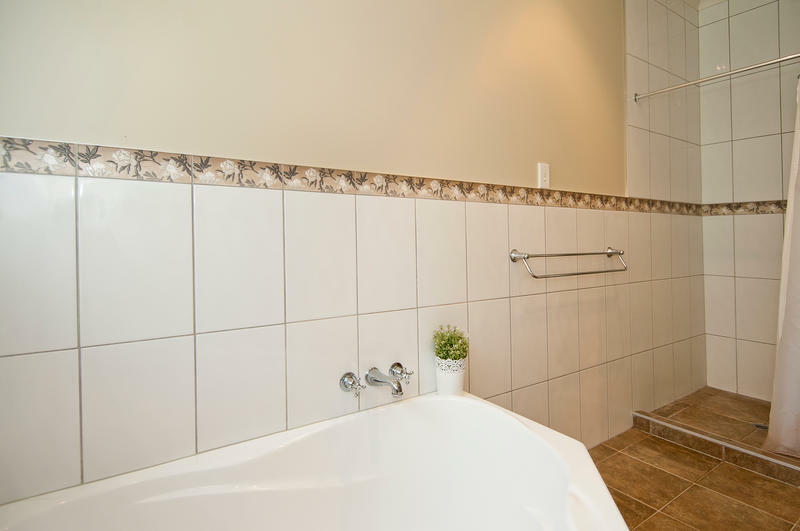 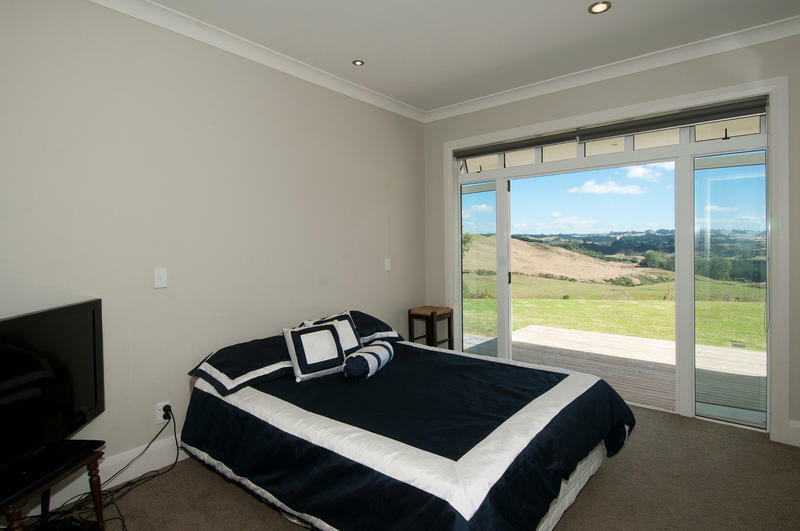 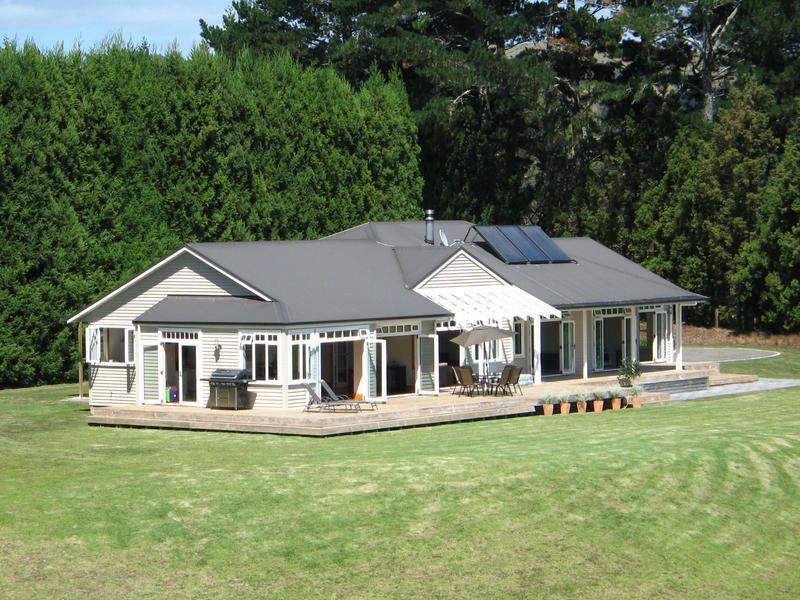 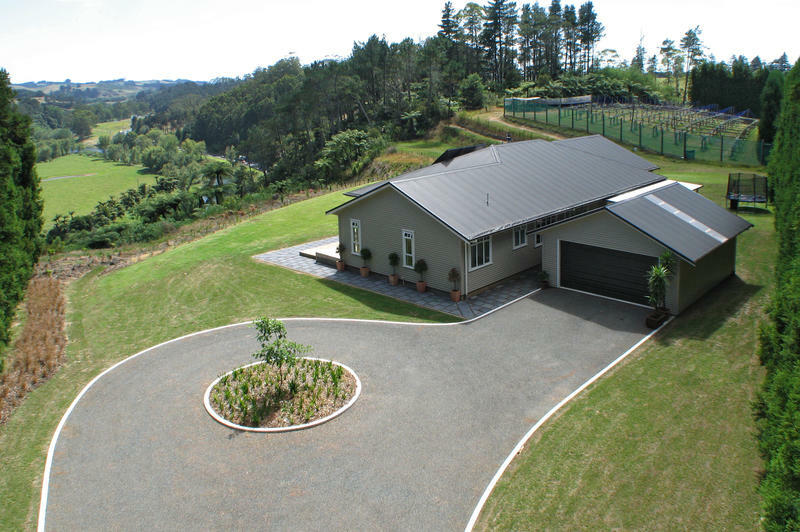 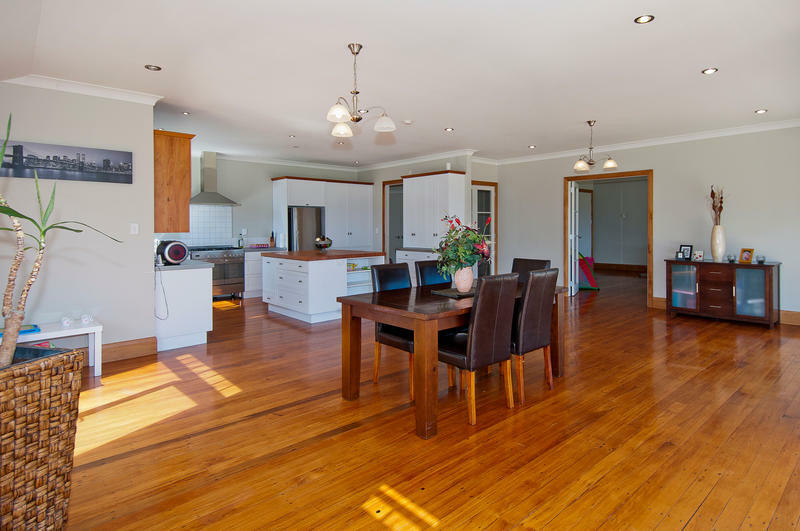 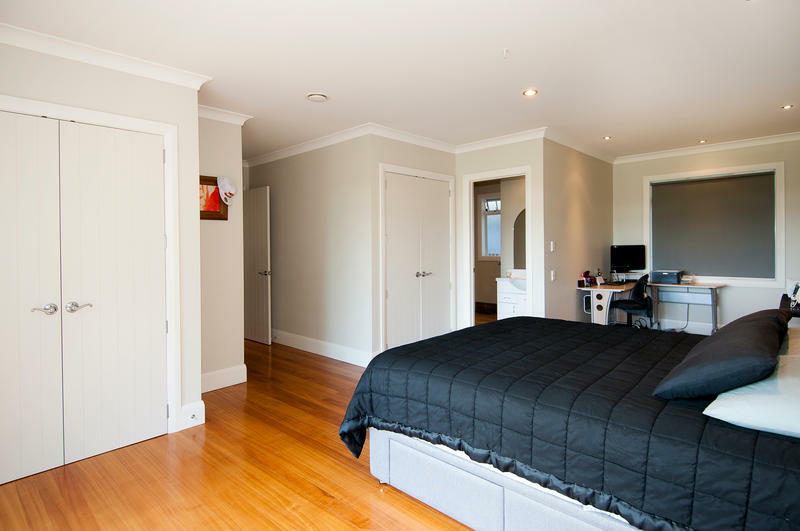 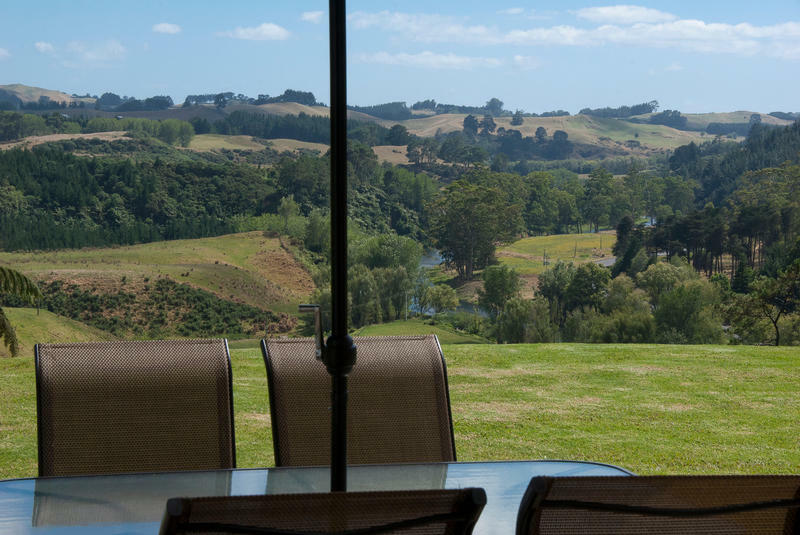 Five generous bedrooms offer plenty of "elbow room" for all the family.Living areas spill out onto wide decks where you can watch the sun setting over Kaimai hills. 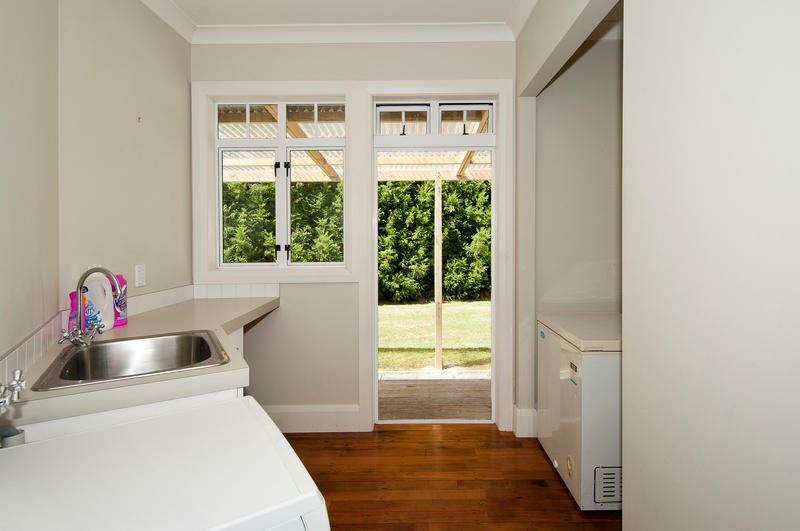 Entertainment is a pleasure with plenty of room for BBQ's and much more. 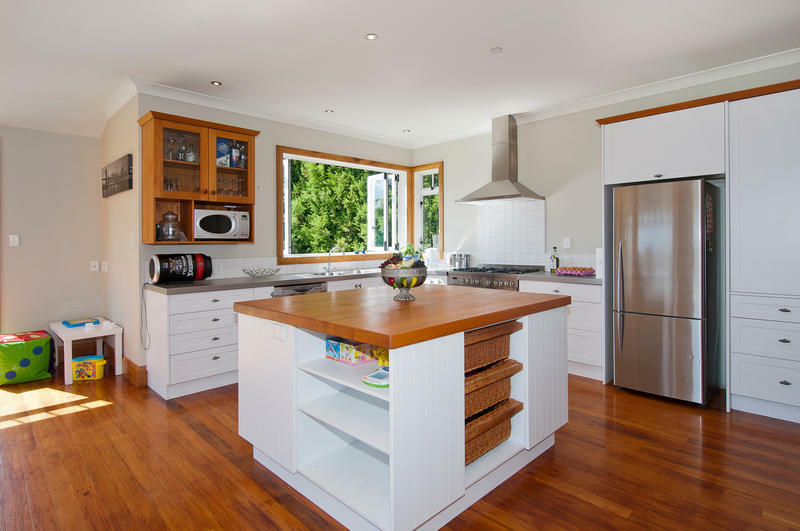 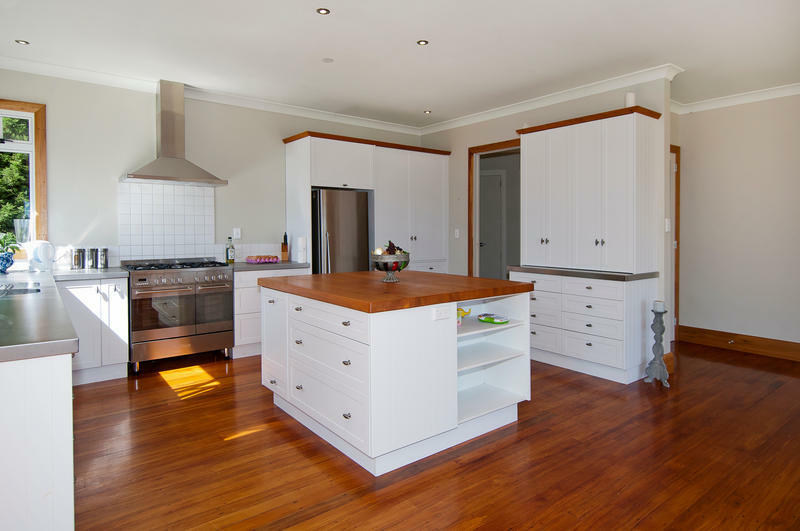 A feeling of homeliness is achieved with polished wood floors, heat pump/air cond, log fire and a "chef's" kitchen complete with stainless steel benches, large central island for food preparation, double oven and 5 burner gas hob. 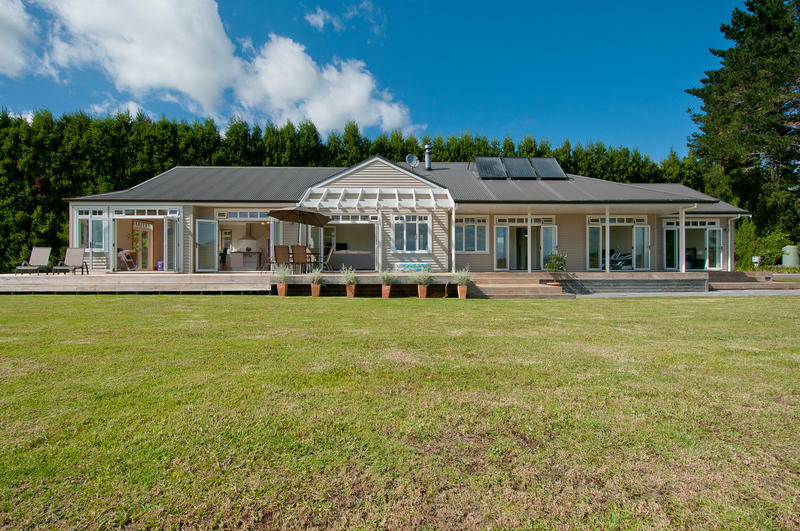 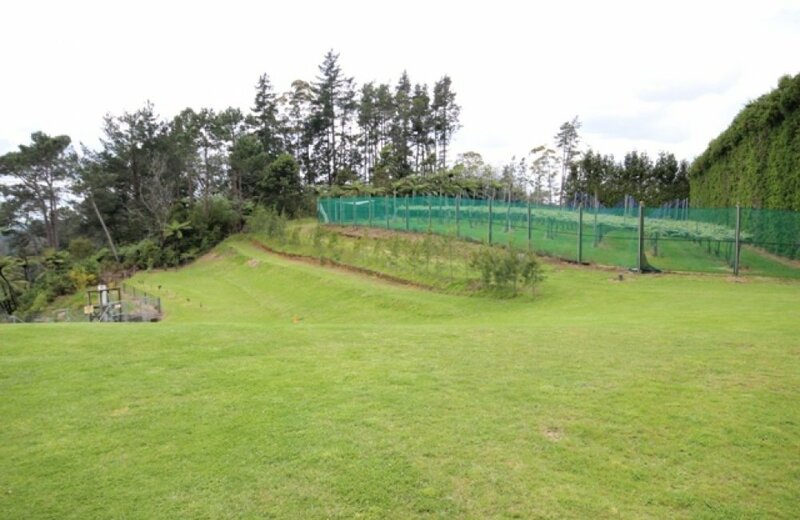 This easy care property down a private tree lined drive, comprises a total of 2.7938 hectares with an estimated 3000m2 house site and the balance in bush sidelings. 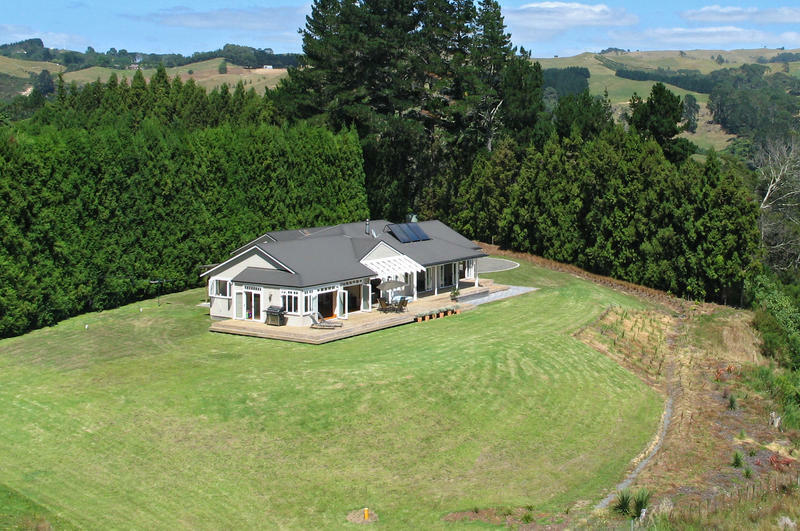 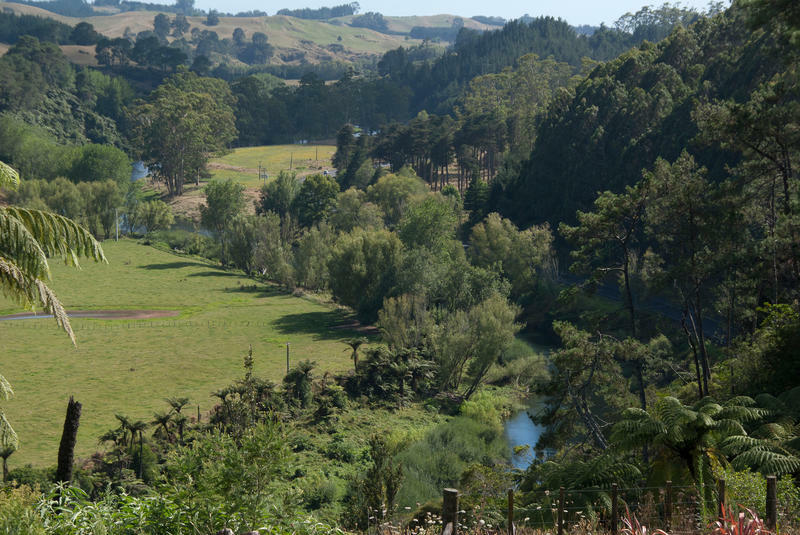 Little to do at home but enjoy a magnificent rural view, allowing plenty of time for nearby family leisure activities - kayaking, swimming, fishing or cycling along the canal to McLaren Falls cafe. 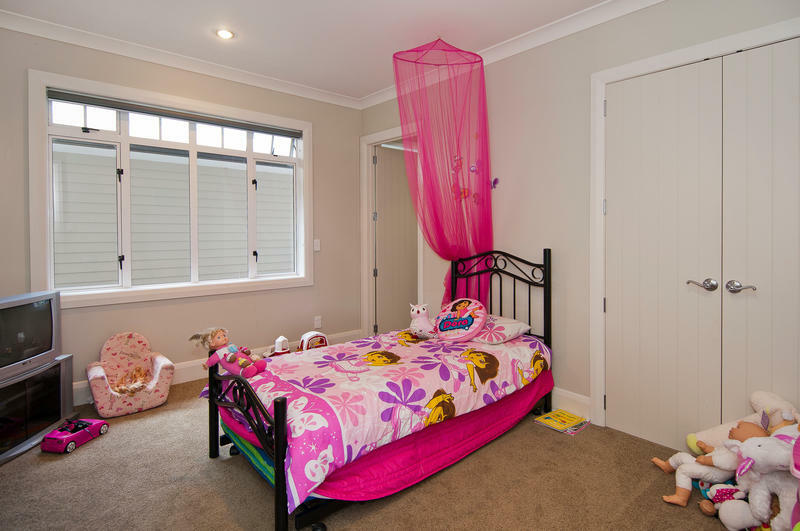 A dream home for families!